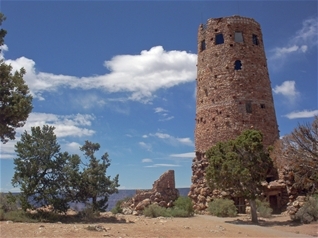 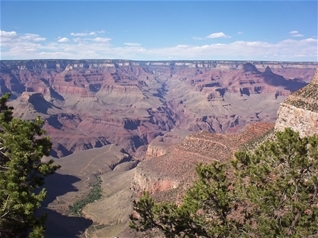 The Grand Canyon is perhaps the most well known national park in the world and is one of the largest and deepest canyons. 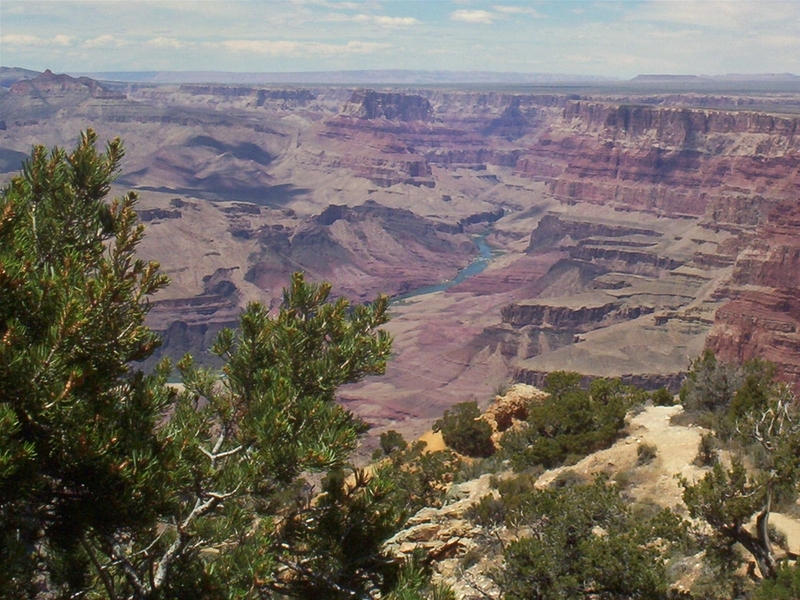 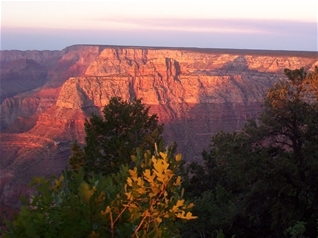 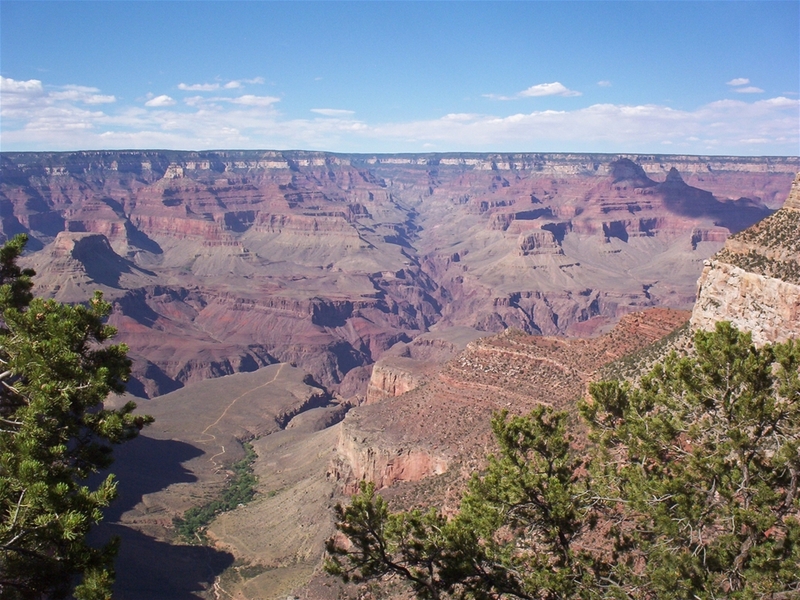 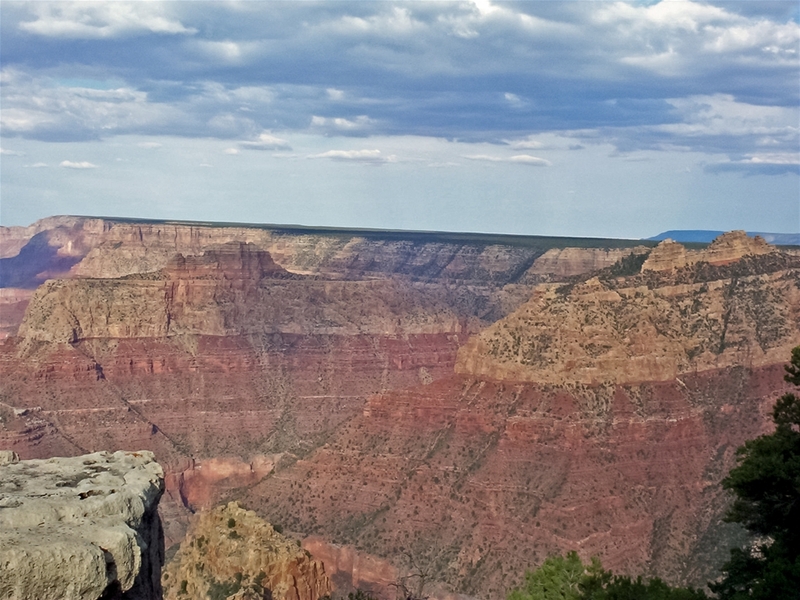 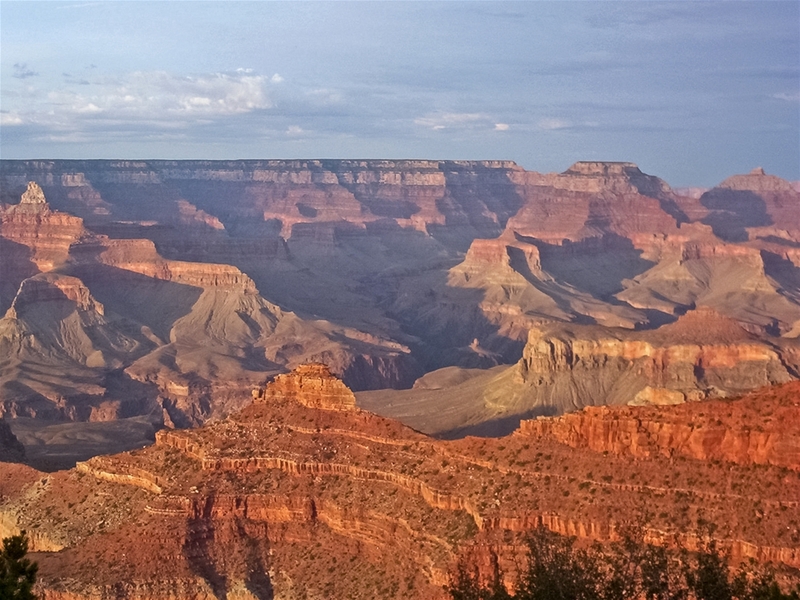 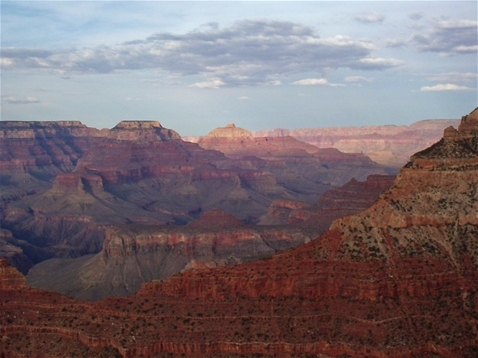 No one really knows exactly how the canyon formed, but the canyon exposes 2 billion years of geology. 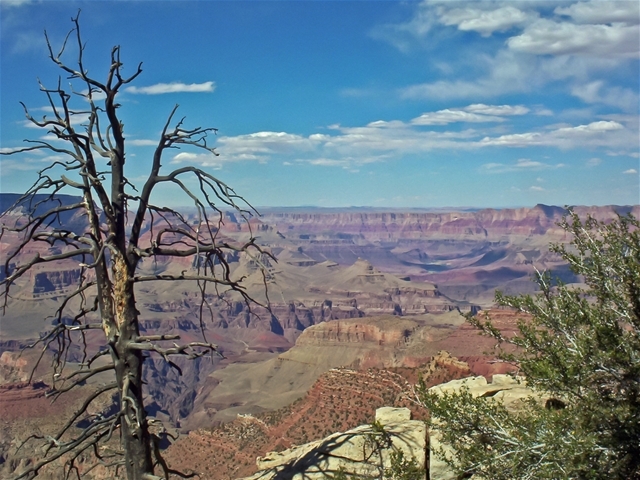 These views are all from the South Rim.